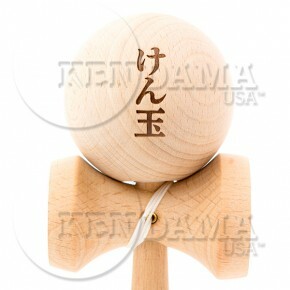 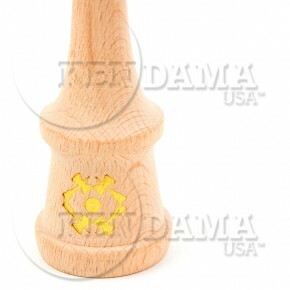 New Tribute Kanji Kendamas out now! 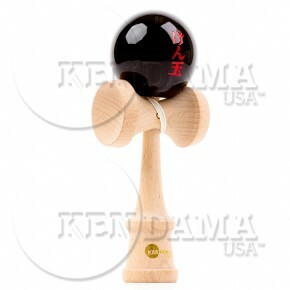 Do these come with the newer, skinnier trib kens like on the bumblebees? 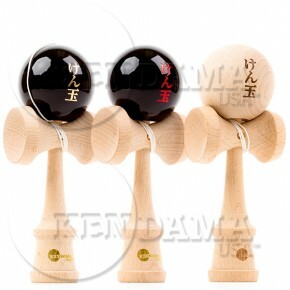 Or the fatty ones?